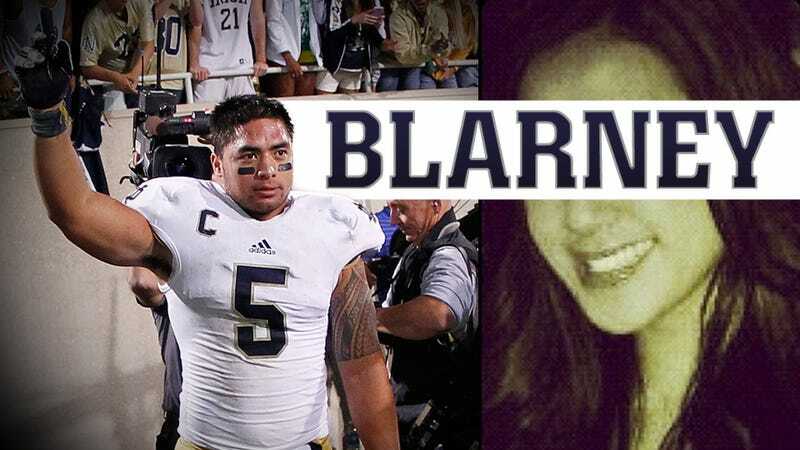 The story of Manti Te'o's dead girlfriend that never existed is one of the strangest we've ever come across. If you haven't read it yet, be sure to do so. 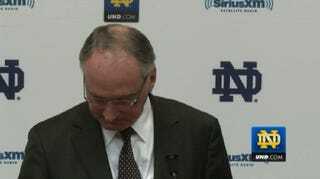 We've been covering the aftermath of the story as well, so read on, and try not to get too much of a headache.